Diageo has announced a multi-million dollar marketing tie-up with Facebook, with a particular focus on emerging markets in Southeast Asia and Brazil. 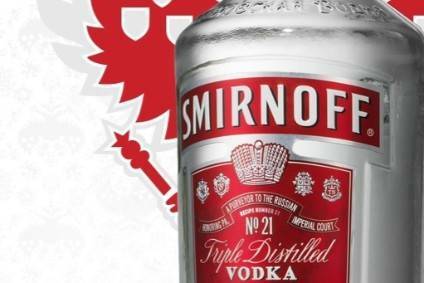 Facebook has agreed to assign local teams specifically to help Diageo in both Brazil and Singapore, the Smirnoff distiller said today (19 September). The move is part of Diageo's multi-million dollar strategic partnership with the social network group, which has 750m users worldwide. The deal is worth at least US$10m, a Diageo spokesperson told just-drinks, citing that it is not company policy to detail exact marketing spend for specific campaigns. 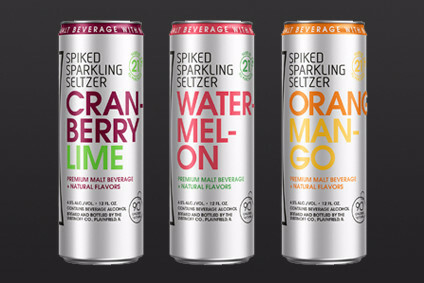 Diageo's chief marketing officer, Andy Fennell, said of the Facebook tie-up: "Working in such close collaboration will allow us to really maximise consumer participation at scale in our campaigns, particularly in emerging markets." Around 950 Diageo marketers around the world have been trained on social media marketing in "Facebook boot camps", the company said. 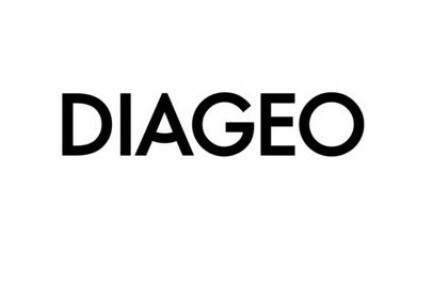 Together, Diageo and Facebook will work to develop new ways of engaging with consumers. "We are [already] seeing significant returns on investment across a number of brands,” said Fennell. The official announcement of the tie-up follows a successful trial in the US in 2010. Using a Nielsen NetEffect Study, Diageo said that Facebook campaigns directly increased value sales by a fifth on its top five brands in the US: Smirnoff, Captain Morgan, Baileys, Jose Cuervo Margaritas and Crown Royal. When questioned by just-drinks, a Diageo spokesperson declined to be more specific about the study or its timescale, other than it "was a short-term study". Nielsen correlated the results by tracking the timing of consumer exposure against increases in purchases. In the past 12 months, Diageo's brands have more than trebled their fan base on Facebook, from 3.5m to 12m, according to the company. Emerging markets, including Asia, Africa and Latin America, are expected to account for half of Diageo's profits within four years. In Diageo's current fiscal year, to the end of June 2012, these regions will swallow 75% of fresh marketing spend by the group.